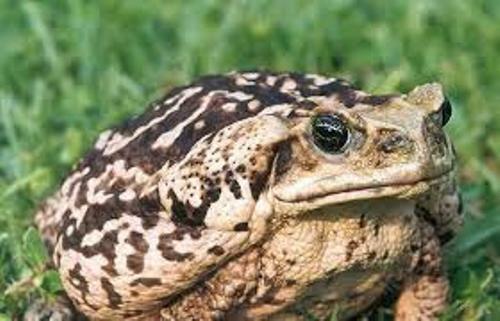 In the past, cane toads were included in genus Bufo. Now it is a member of genus Rhinella. 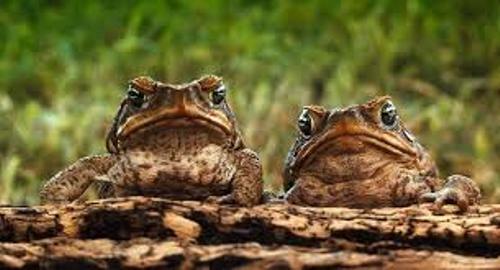 There are thousands of eggs produced by the female toads during the breeding process. 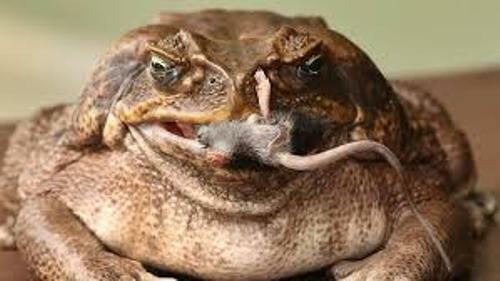 The reproduction of cane toads is wonderful due to the opportunistic feeding. Get facts about camouflage here. If you think that cane toads are new species, you can are wrong. The modern cane toads that you can find today are identical with the fossil toad found by the experts in La Venta fauna of the late Miocene of Colombia. 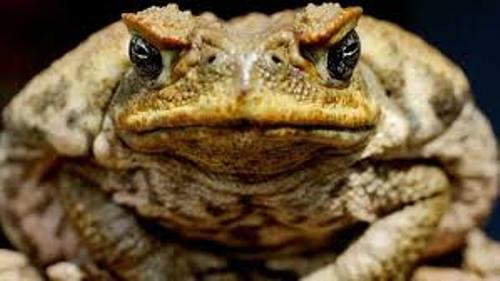 The length of an adult cane toad can reach 3.9 till 5.9 inches or 10 to 15 cm. The longest recorded species reaches 15 inches or 38 cm. The heaviest one has the weight at 5.8 lbs or 2.65 kg. You have to be careful with cane toads. The animal owns poison glands. If the animals ingest it, they will be poisoned. You have to concern more with the skin of this toad. The cane toads are beneficial in some regions since the farmers use them to control the pest in Caribbean and Pacific islands. 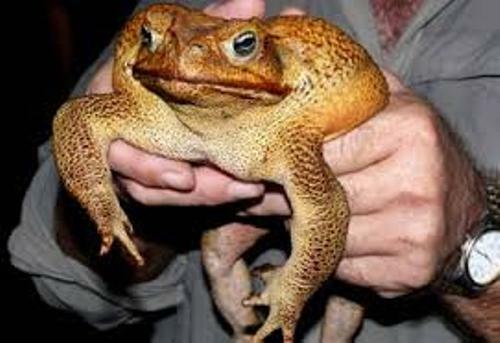 Prinsen is included in Guinness Book of Records for it is considered as a largest recorded species of cane toad. It is kept in Sweden as a pet. Do you know the life span of cane toads? You can find them living from 10 to 15 years old if they are in the wild area. If the cane toads are in captivity, they can live up to 35 years. It is longer than living in the wild. The skin of cane toad comes in various colors such as olive brown, red brown, yellowish or grey color. The pattern is numerous. Find facts about burrowing owls here. The skin of juvenile cane toads is dark and smooth. If you compare the adult and juvenile cane toads, the latter one is less poisonous. Do you have any opinion on facts about cane toads? Here are some interesting Facts about Different Insects to notice. The word insect is derived from the word insectum.